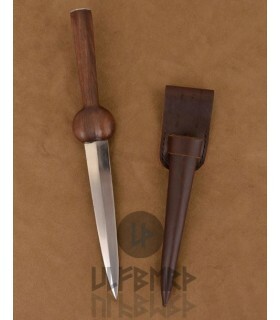 Medieval knife (34.5 cm.). 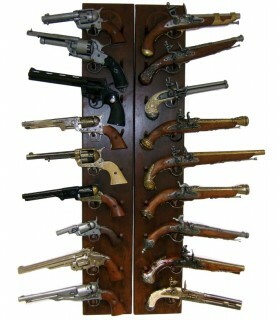 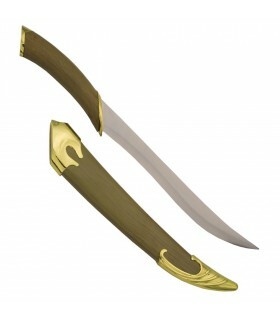 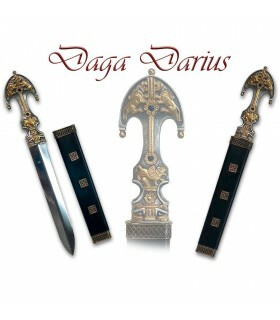 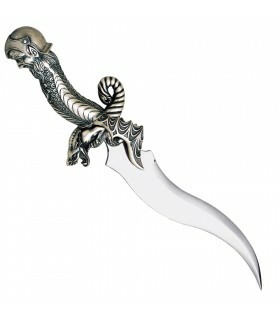 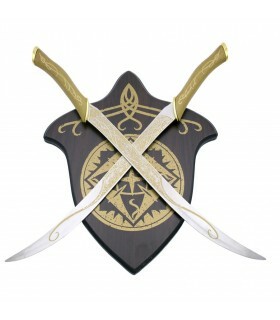 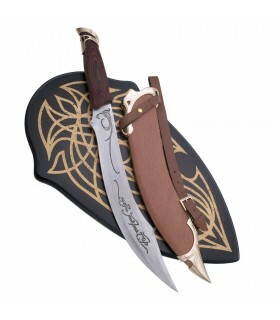 Fantasy Daggers - Daggers - Weapons. 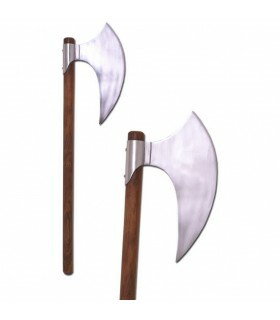 Decorative ax Viking, 71 cms. 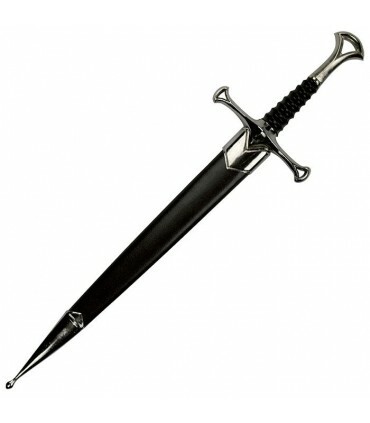 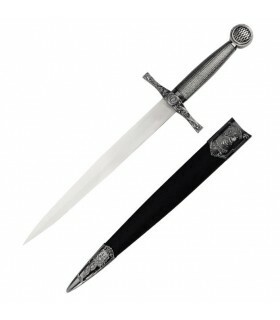 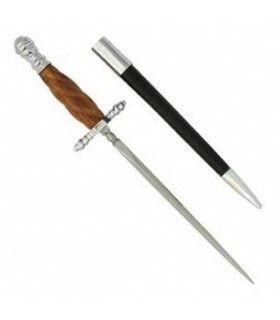 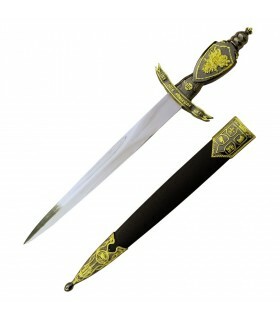 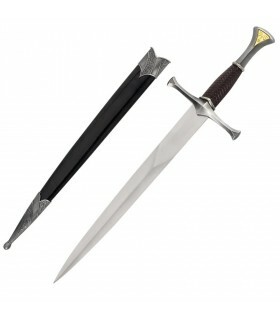 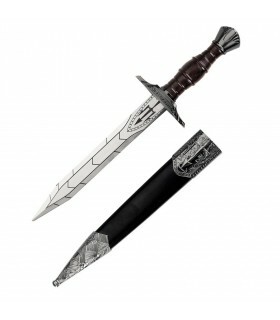 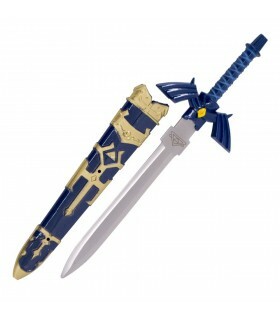 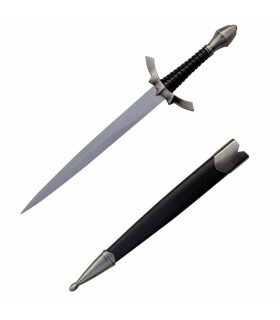 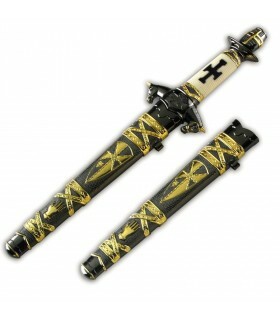 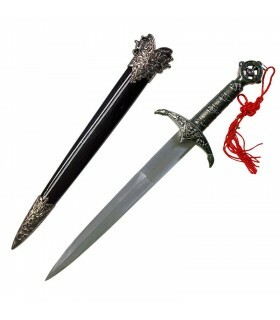 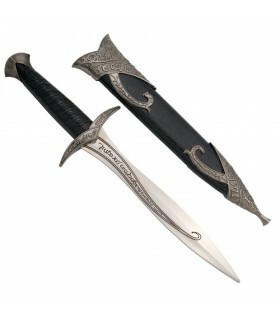 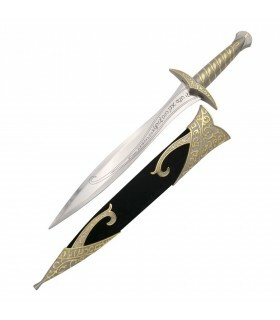 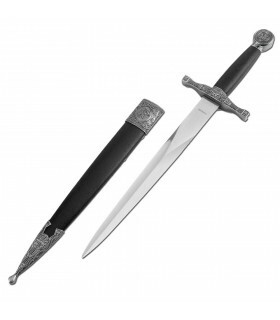 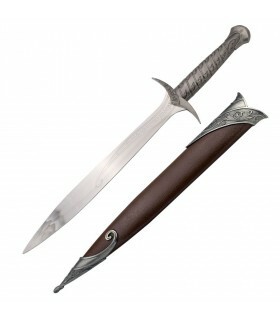 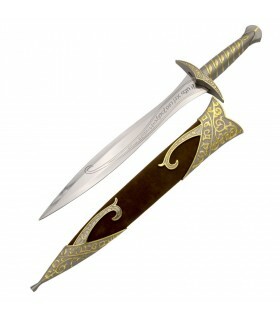 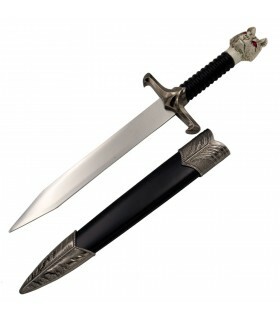 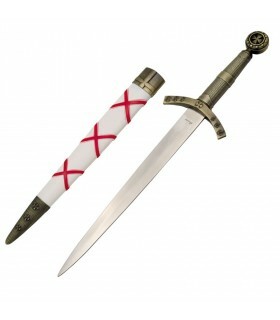 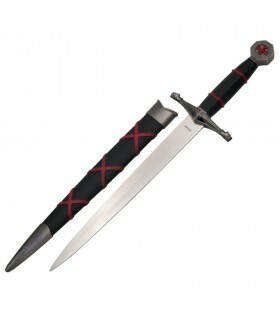 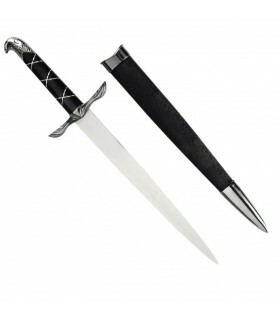 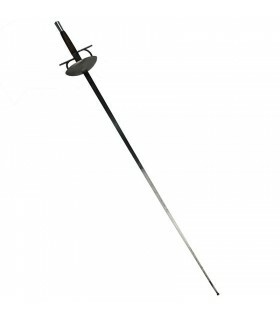 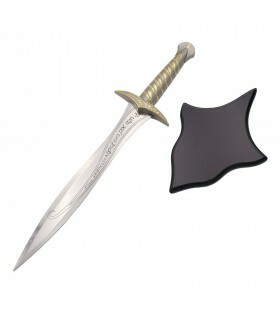 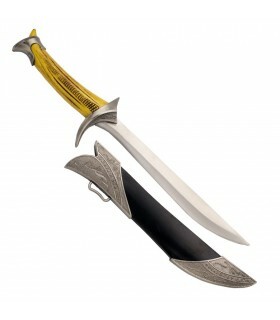 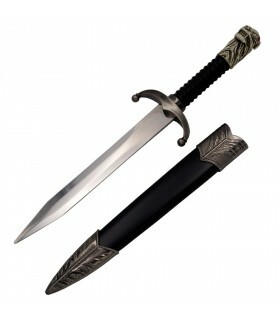 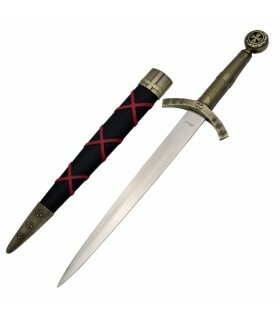 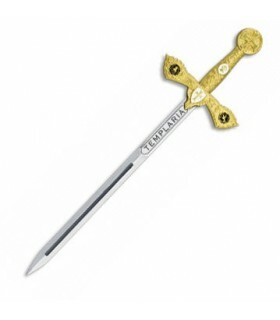 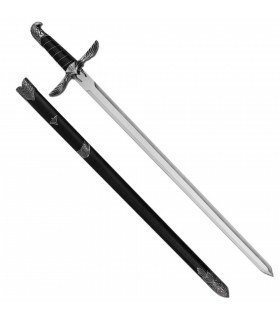 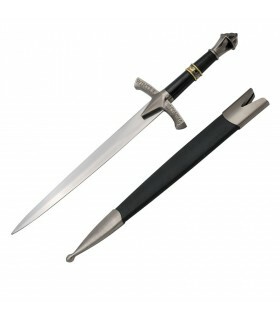 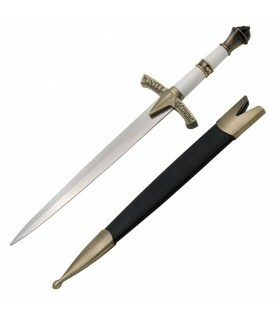 Mini Templar Sword, 17.4 cms. 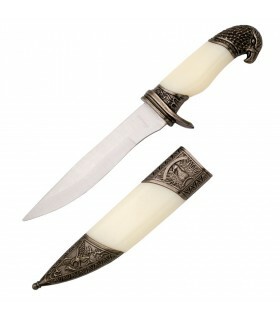 Fantastic knife, long 66 cms.